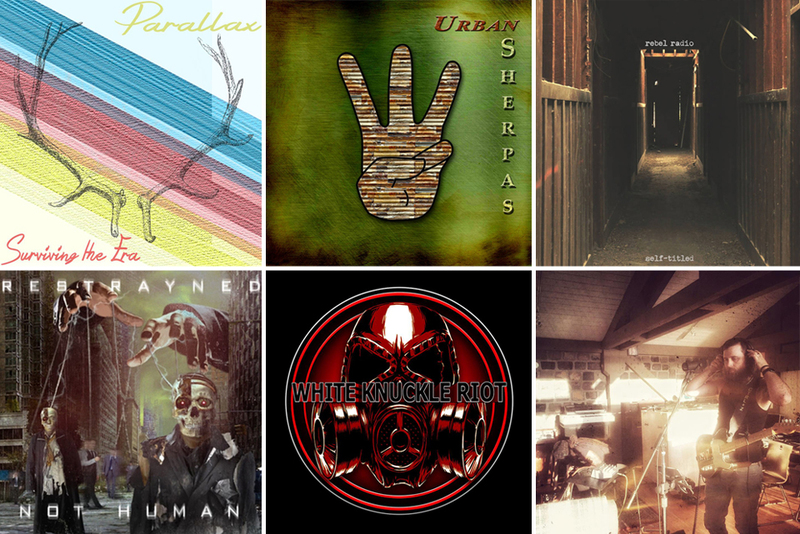 10 Local Album Release Shows to Look Forward to This Summer! It’s a good time of year to be a fan of local music. We here at Submerge have always called the summer months “album release season” because it seems like local artists wait until the temps rise to release their newly recorded works. Check out this list of just 10 of the many upcoming local album release shows you can expect around town this summer. 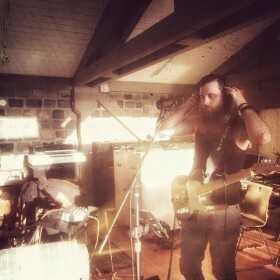 Keep an eye on future issues for even more coverage on local artists releasing their new albums. If you know of anyone who has a local release show coming up, let us know! 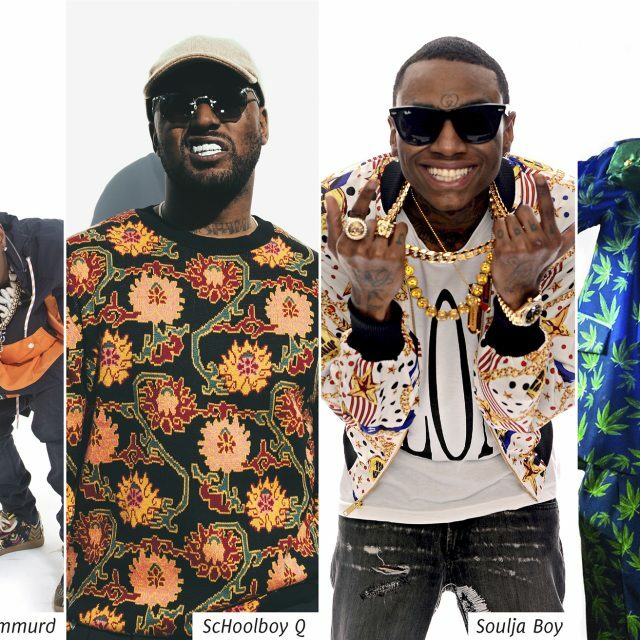 Get it on our radar via email at info@submergemag.com, or call our office at (916) 441-3803. 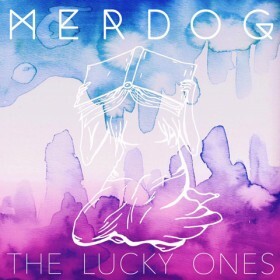 Indie-pop quartet Merdog (who was featured in the last issue of Submerge) is releasing their EP called The Lucky Ones on June 11, 2016 at Fox and Goose with help from fellow local bands Rich Corporation and Blue Oaks. 9 p.m. start time, 21-plus. 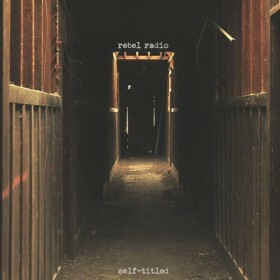 Local punk/ska trio Rebel Radio are releasing their new self-titled album on Sunday, June 12, 2016, at Blue Lamp at an early show with openers Creepy Little Legs and At Both Ends. 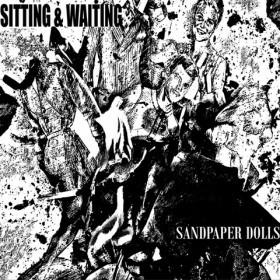 The 21-and-over show starts at 3:30 p.m.
Later that same night (June 12) Blue Lamp will host yet another album release show for local rock band Sitting and Waiting with support from The Enlows, Coyote Bred and Mob Rule. That party gets going at 8 p.m., also 21-and-over (sorry kiddos). 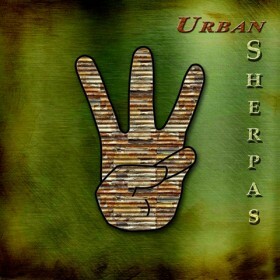 Davis-based groovy jazz five-piece Urban Sherpas are releasing their album III on Friday, June 17, 2016, at Shine with openers Idle Fret. 8 p.m. start time, all ages welcome. Local rock/screamo outfit Surviving the Era (also featured in our current issue!) 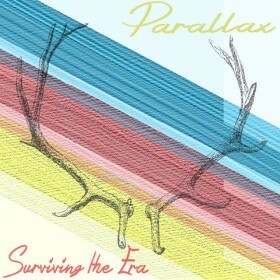 are releasing their five-song EP Parallax on June 18, 2016, at First Festival at Southside Park, which features more than 40 regional bands over two days (June 18–19). Noon–10 p.m. each day, all ages welcome. 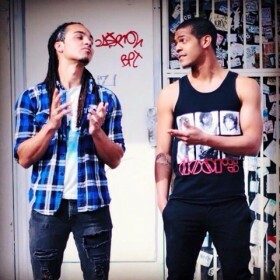 Pop and hip-hop duo K.O. and Eli will celebrate the release of their debut EP titled Come Alive on Thursday, June 23, 2016, at Harlow’s with DLRN opening the show. Speakers start bumping at 8 p.m., 21-plus. 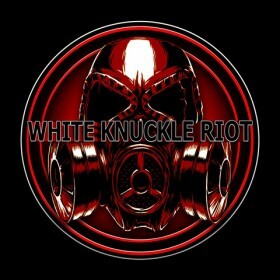 White Knuckle Riot, a local hard rock five-piece, is releasing their album Amurdica on Friday, June 24, 2016, at The Boardwalk with openers Burn Halo, Hatriot and Dedvolt. 6:30 p.m. show time, all ages welcome. 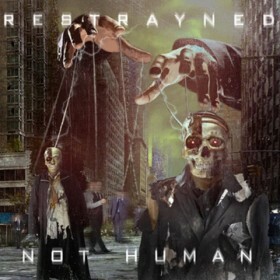 Sacramento hard rock/melodic metal band Restrayned is releasing their album Not Human with a huge blowout at Ace of Spades on Friday, July 8, 2016, featuring Niviane, Heat of Damage, Fair Struggle and Broken. 6:30 p.m., all ages welcome. Local indie-rock mainstays Life in 24 Frames are holding a special “early release show” for their anticipated full-length album CTRL+Z on Saturday, July 9, 2016, at Harlow’s. Grab yourself a download card before the official release at this early show, 5:30 p.m., which also features Broken Iris and I Am Strikes. 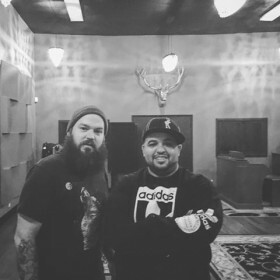 On Saturday, Aug. 27, 2016, Harlow’s will host a dual album release show for local hip-hop artists KelCz (releasing Until Further Notice) and Mahtie Bush (releasing The Return Of Backpackramento). Also featuring DJ Rated R and Live Manikins. Late show (11 p.m.), 21-and-over.